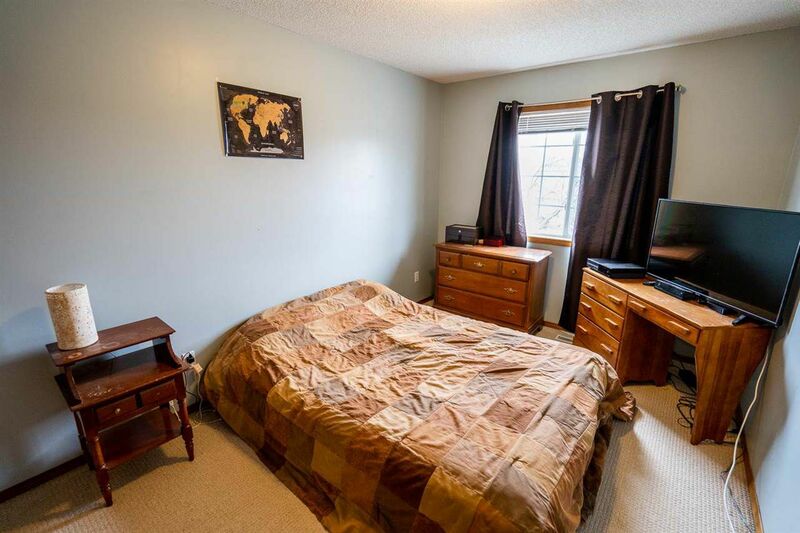 INCREDIBLE VALUE!! 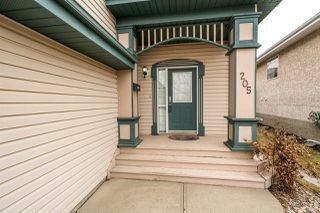 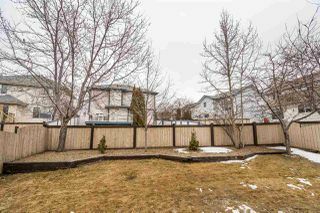 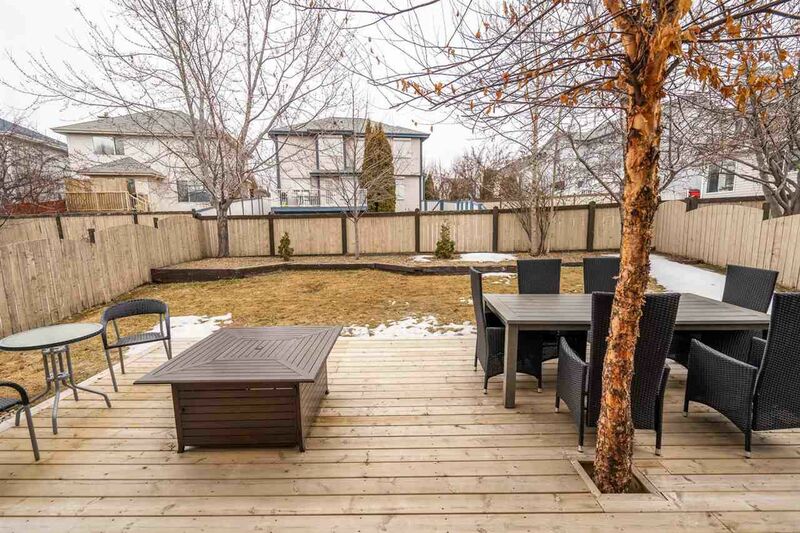 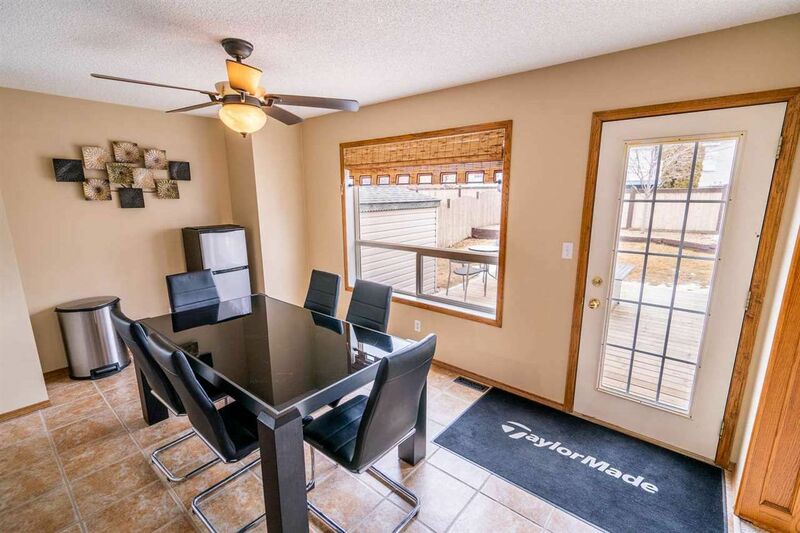 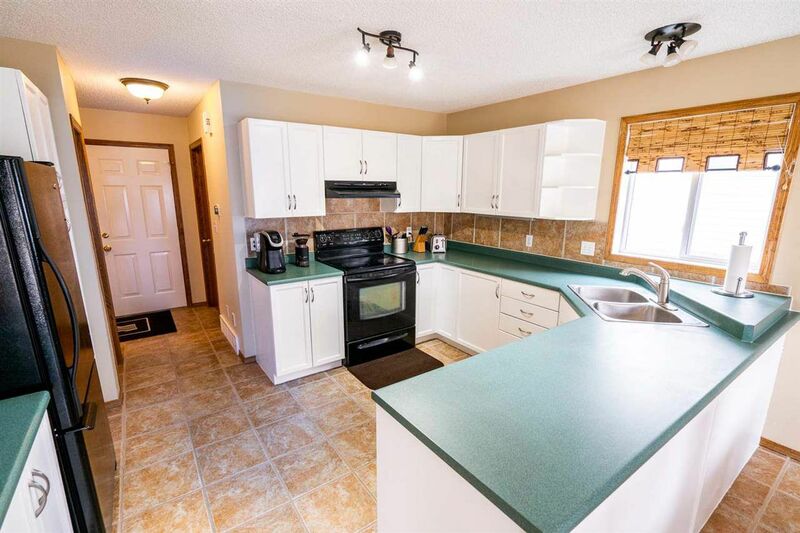 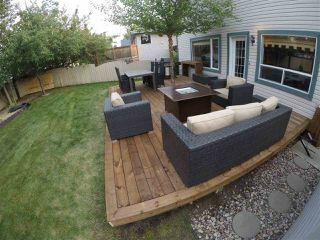 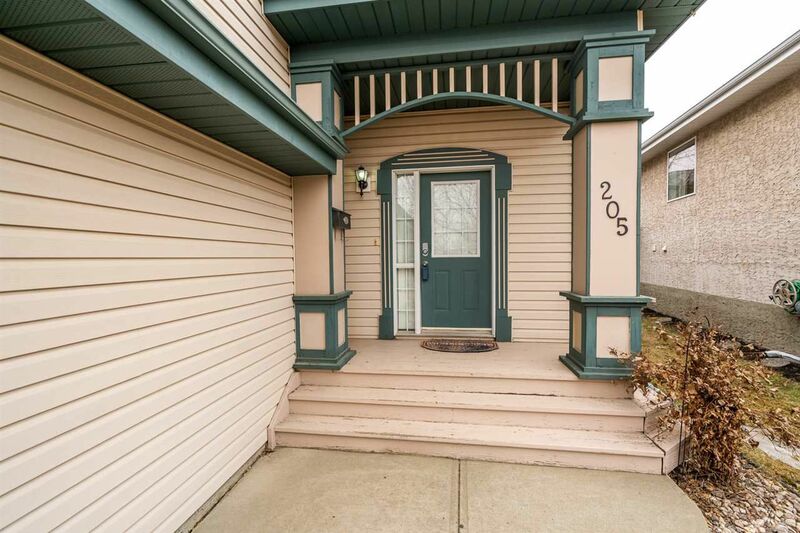 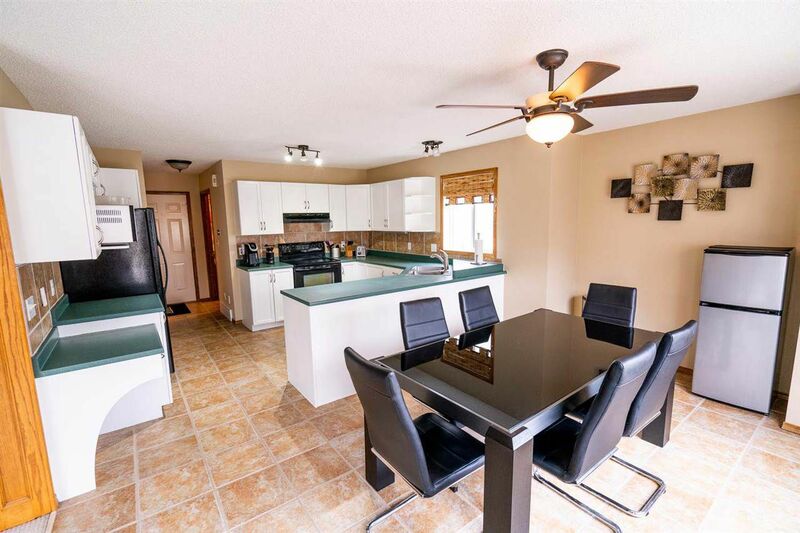 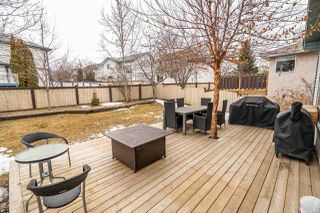 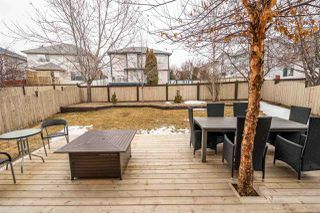 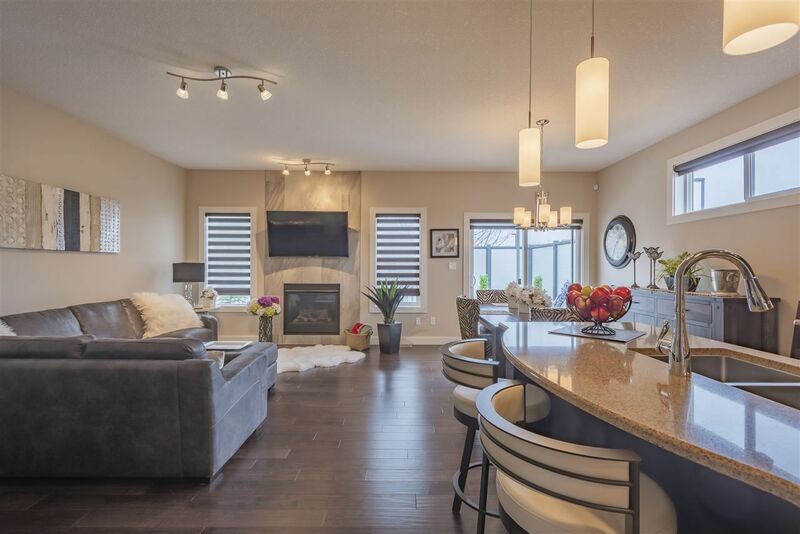 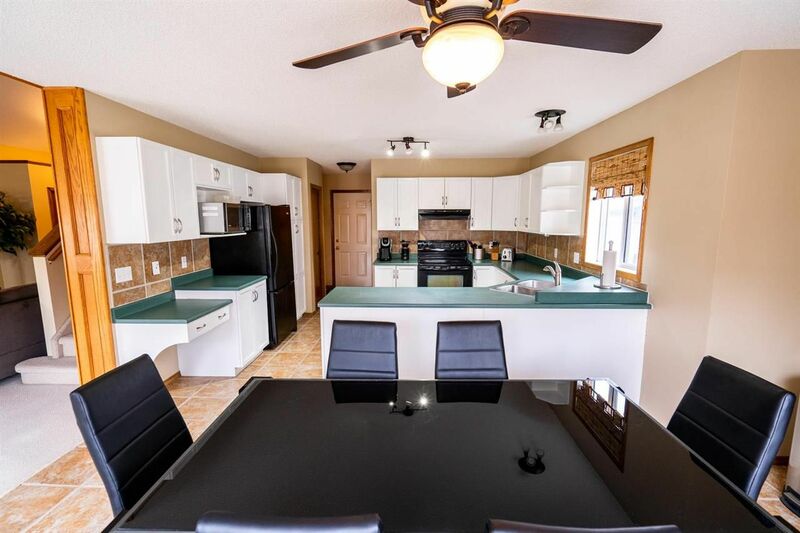 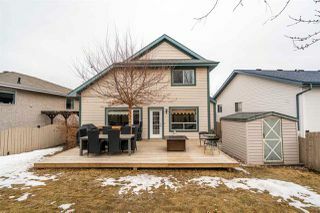 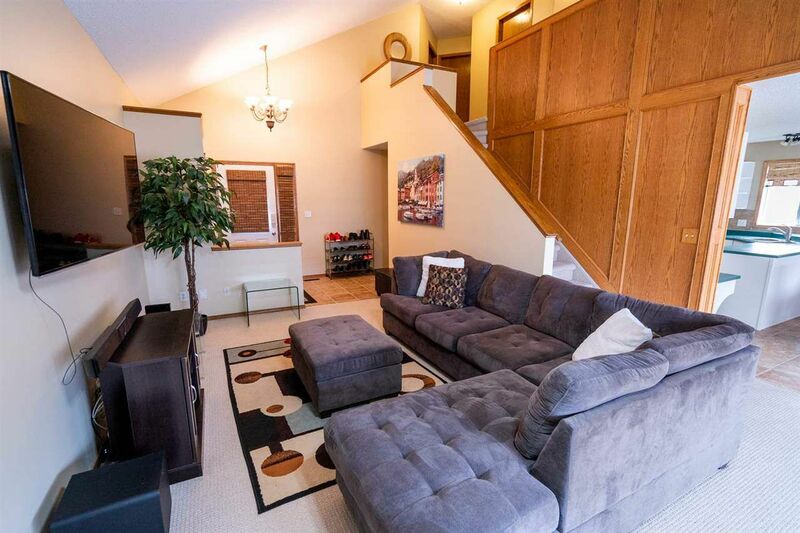 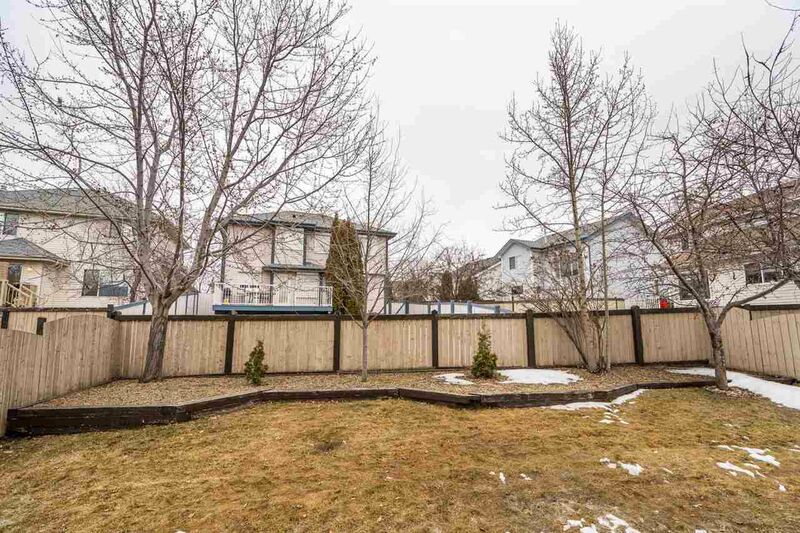 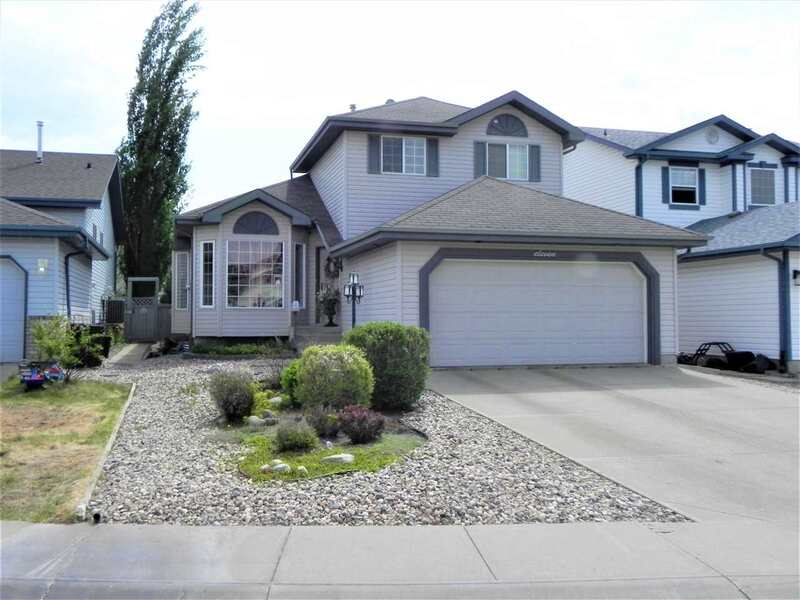 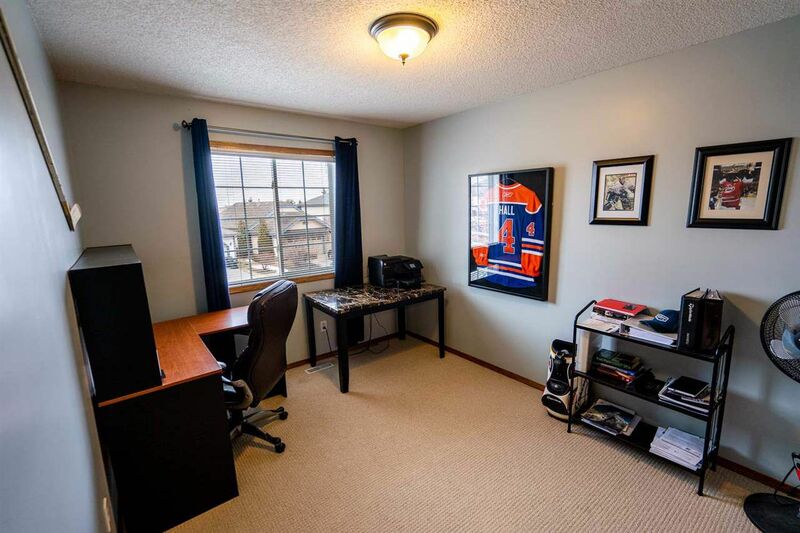 This amazing two storey home, featuring 3 bedrooms & 2.5 baths is move in ready. 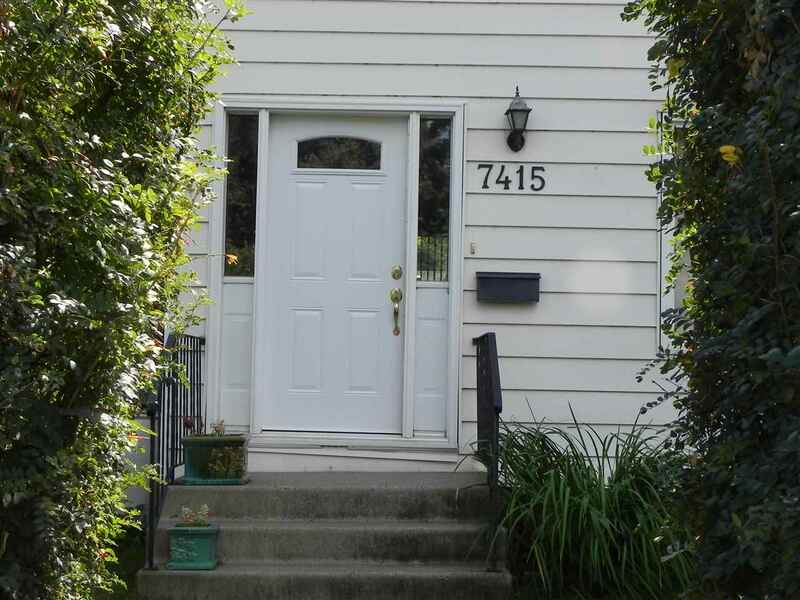 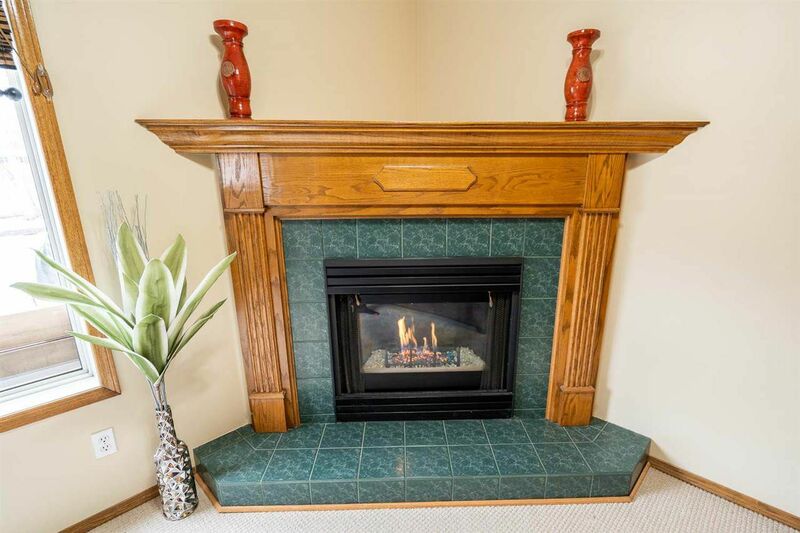 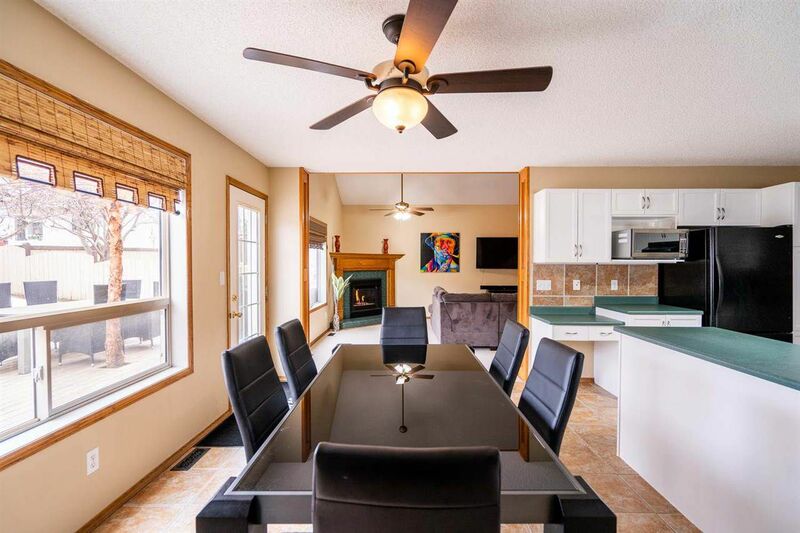 Located on a quiet street on a large pie shaped lot in desirable Clarkdale Meadows. 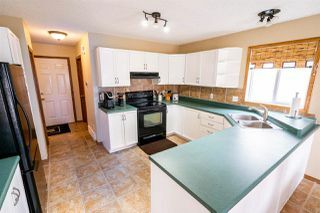 WITH OVER $20K IN RECENT UPGRADES to this home WE HAVE: brand new furnace, H2O tank & A/C in the last year, new prof built deck, painted cabinets, BRAND NEW ROOF (3 yrs ago), garage door w/ wifi, BBQ & fire table gas line, new NEST thermostats & smoke detectors, new fixtures through out the house & a new dryer. 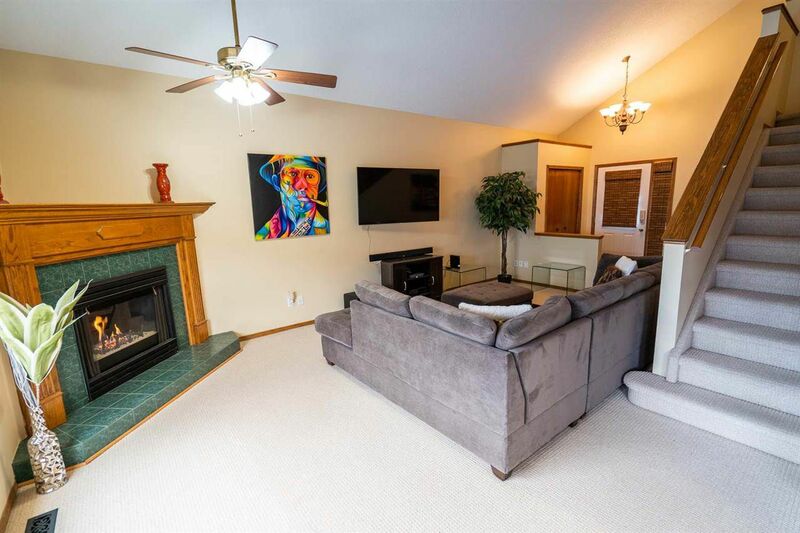 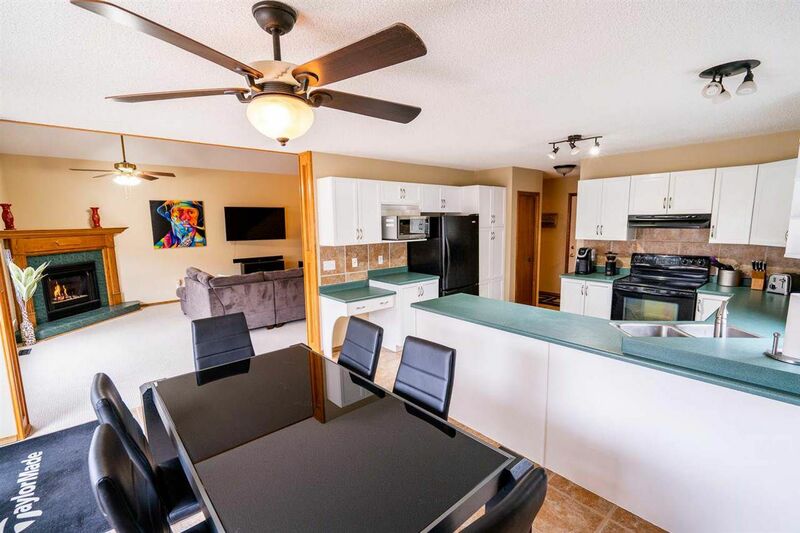 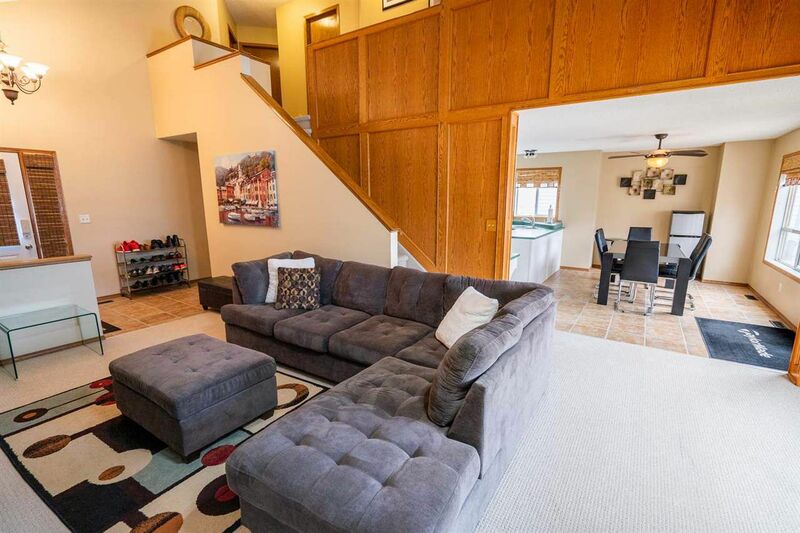 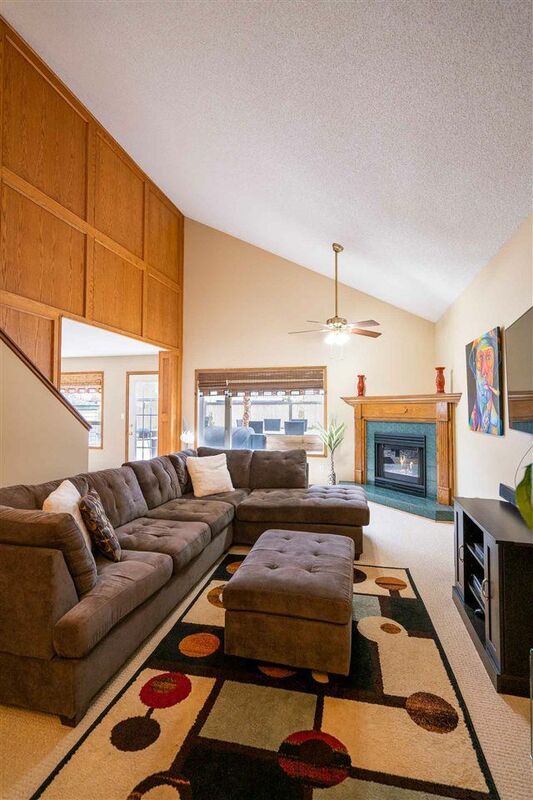 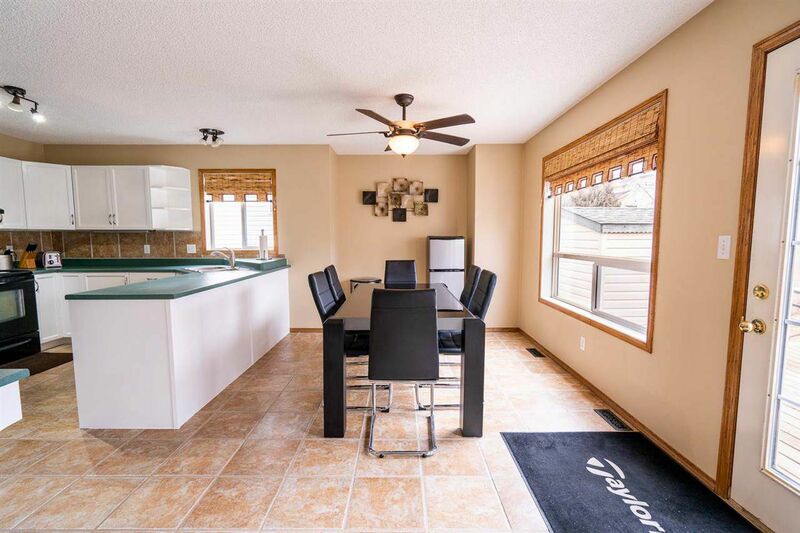 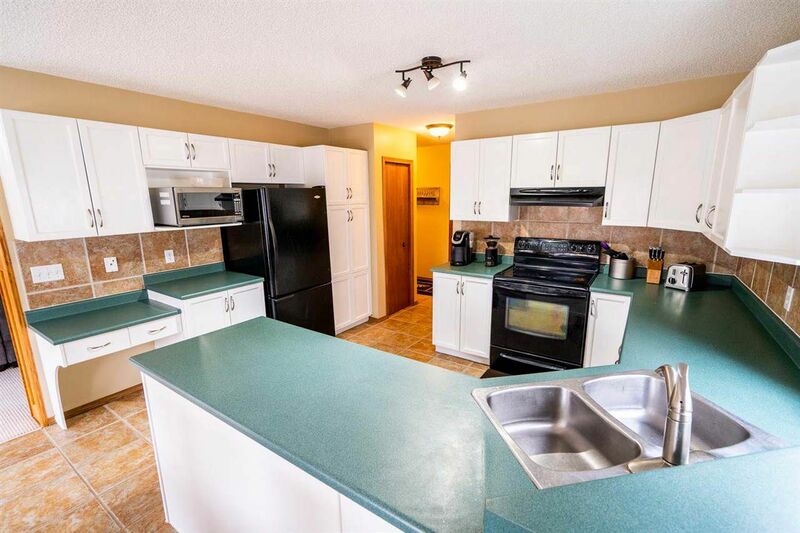 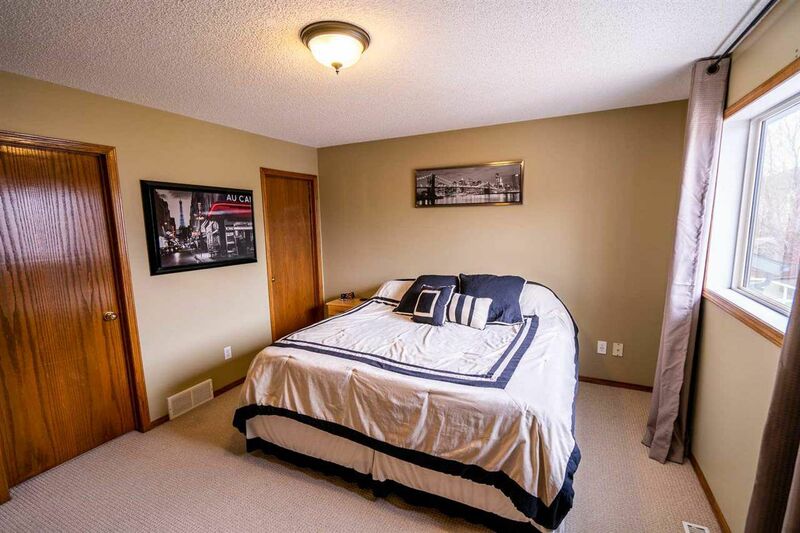 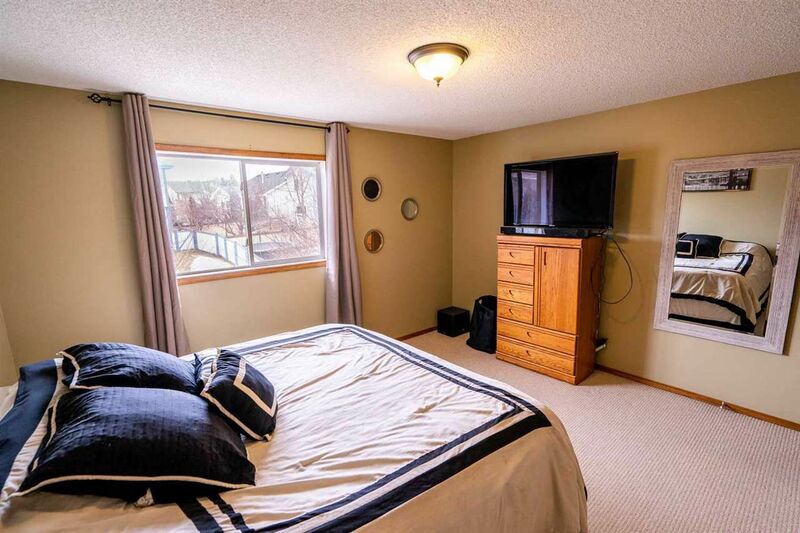 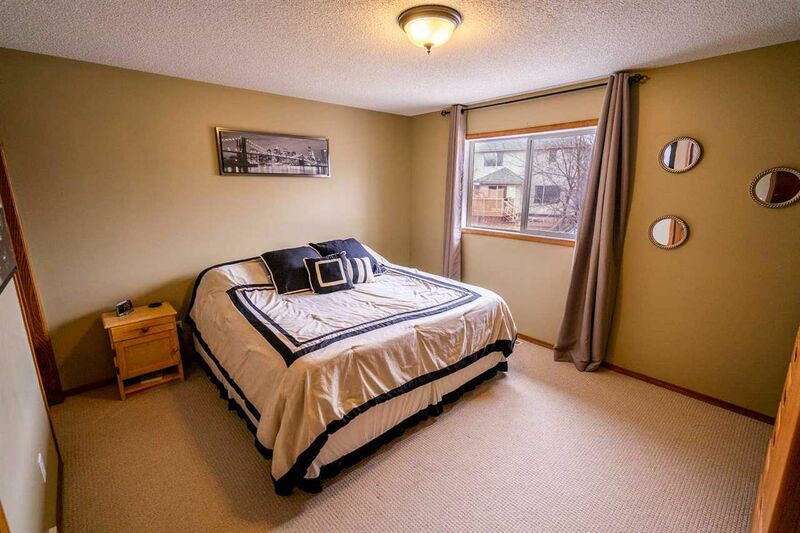 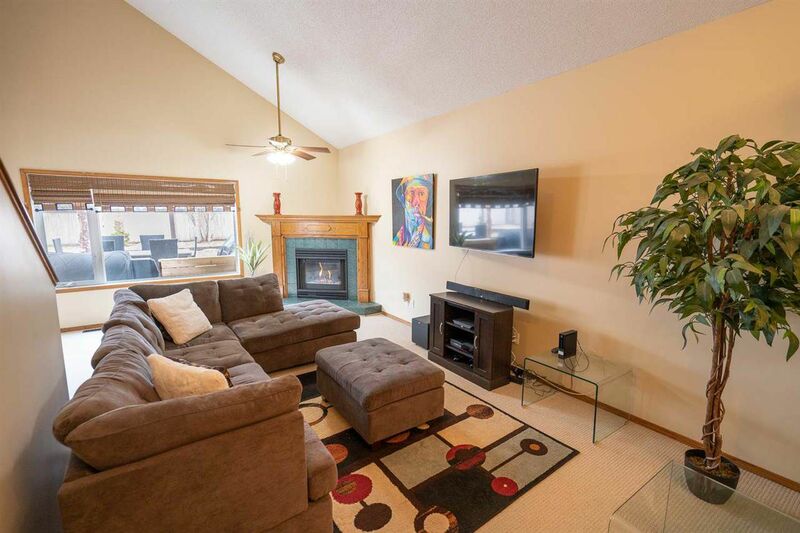 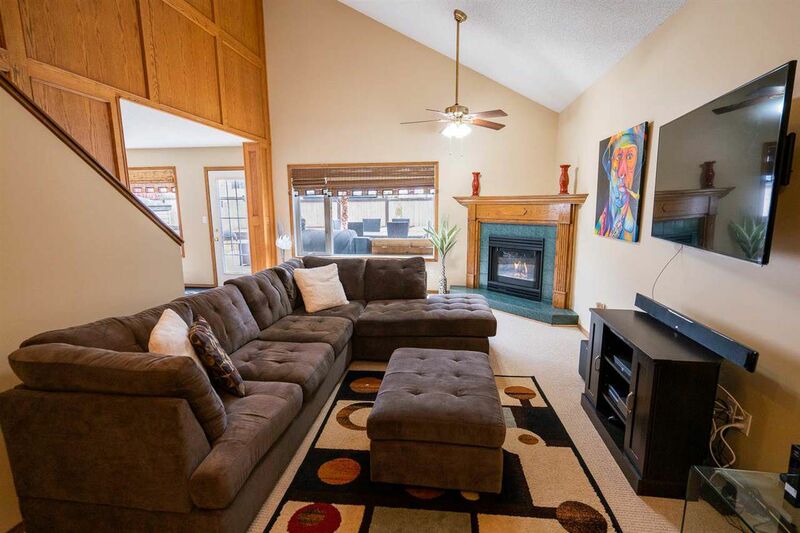 Vaulted ceilings welcome you as you enter the spacious living/dining area w/ a cozy gas fp. The kitchen has been updated as well & lets you enjoy the warmth of the morning sun from the back. 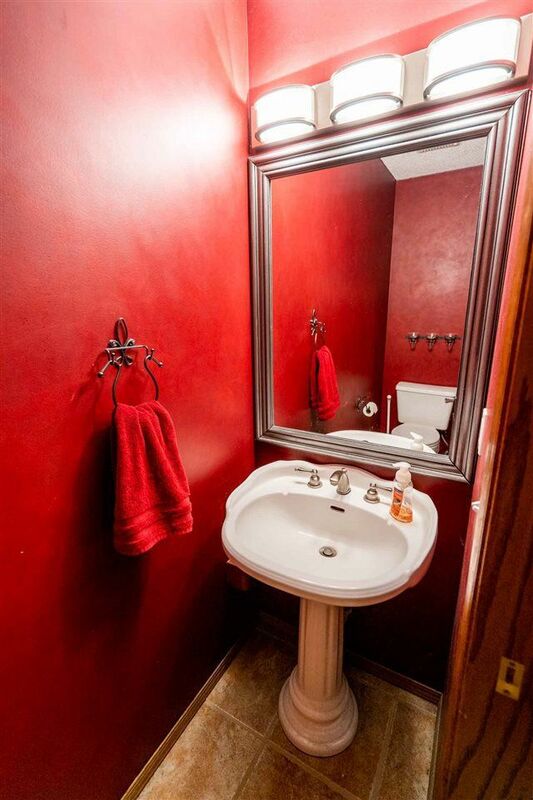 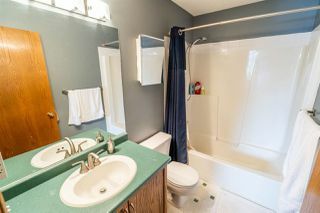 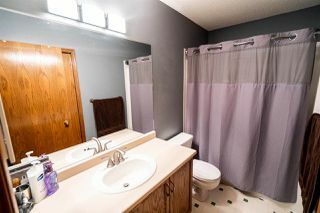 Also a 2 pce bath & laundry area. 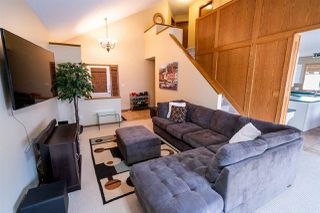 Upstairs the large master has a 4 pce ensuite & walk in closet, plus 2 more bedrooms & 4 pce bath. 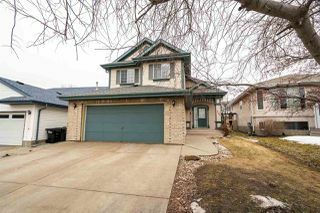 The garage is 26x24, heated & insulated!! 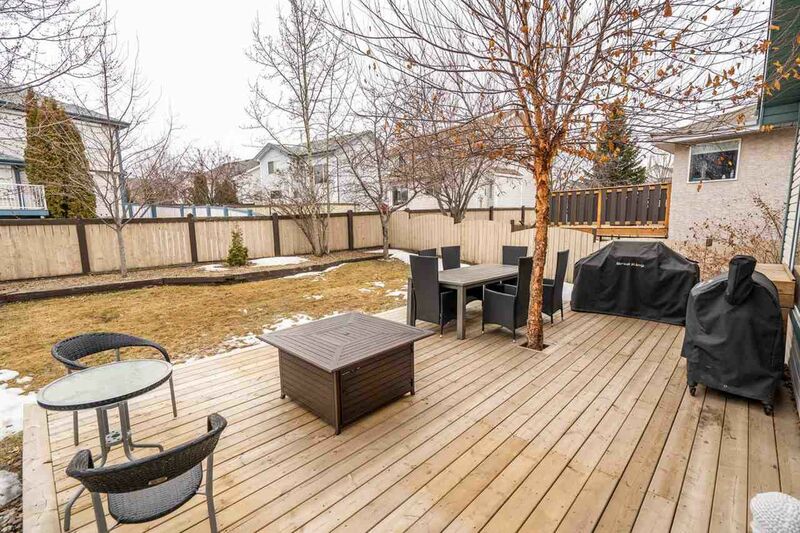 The fenced yard w/ a dog run is perfect to enjoy. The pictures make the home look more dated than it is, HAVE to come see in person, it's a gorgeous home!